There is very little to match the disappointment of making an offer on a property, only to hear it’s been declined – or even worse, that someone else made an offer and it was accepted over yours. The reality in the current market is that, especially in the lower to middle price ranges, there are more buyers than sellers. 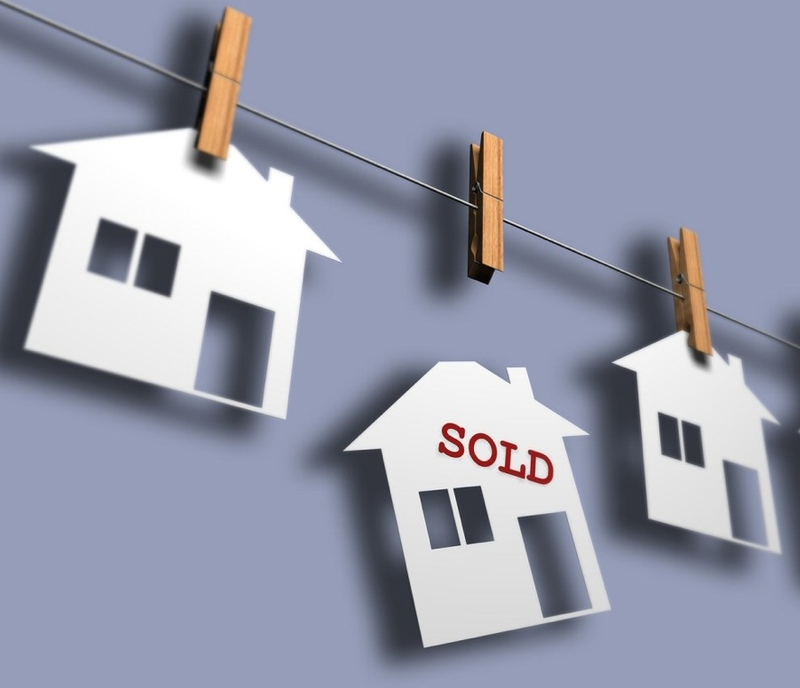 This means that in many instances a seller will receive more than one offer on his property at the same time. For a seller, that’s the b est situation to be in. A really good estate agent will market a property well, attract buyer interest, and then competing buyers need to make their best offer. Every seller is fully entitled to sell for the best the market will pay on the day. It goes without saying that the price you offer is a key element. You can try to be clever and start low. But I’ve buyers lose out completely. Go in with your best offer and show the seller you are serious. The strongest offer is always a cash If you can make your offer unconditional on finance, you will usually trump an offer dependent on finance, as long as the price is similar. If you need finance, be absolutely sure to have yourself properly pre-qualified. It’s best to use a mortgage originator to do this. Submit your pre-qualification along with your offer. Whilst no guarantee of finance, it is a strong indicator you will get the finance you require, and it certainly beats another offer with no pre-qualification. Again, if you need finance, make it conditional on the lowest bond you can. The lower the percentage of bond, the higher the chance of approval. Pay the biggest deposit you can. A deposit is an indication of your intention to secure the property. If you have a deposit of 10% and other buyers only have 5% you have significantly improved your chances. If you have even more than 10%, then increase the deposit. You get interest on the funds anyway, so you lose nothing. Try and offer good terms. Make occupation and transfer at dates the seller would like. So ask the agent and where possible, fit in with the seller. Be generous with the occupational rental you offer. In many cases transfer happens on time – but in the case where there is a delay a higher rental could swing it your way. So ask what a market-related rental is, and add a bit to it. Remove as many suspensive conditions as you can. Reduce the risk to the seller of the sale falling through. If you consider the above when making your offer you have every chance of being successful. If you really want the property then don’t play around – make your best offer and purchase the house you want. Next Post Do “For Sale” Boards and Showhouses Make a Difference?